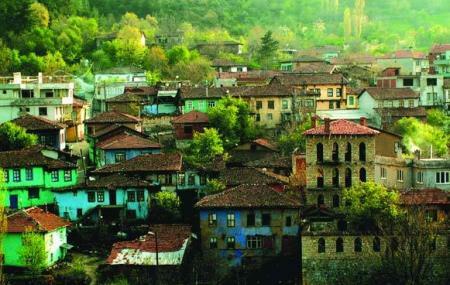 Misi is a small rustic ottoman style village located near the center of city Bursa. The place is accommodated with quaint cafes and restaurants situated on the stream side along with few other places for tourists to visit. One of the most known place of the village is the little ethnographic museum which swells with tourists during weekends. The delectable food, the quiet lifestyle and the vivacity of the place makes it one of the best getaway destinations in Bursa. It is better to visit in the company of someone who know his way around. It can also be visited during noon and evenings. How popular is Misi Village? People normally also visit Golyazi while planning their trip to Misi Village.